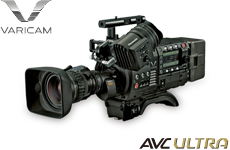 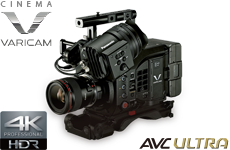 Super 35mm 4K MOS Sensor with 4K/120-fps Compatibility in a 4K Cinema Camera. 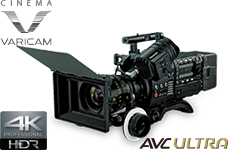 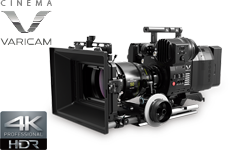 Lightweight, Compact 4K Cinema Camera Offering Many of The Features of VariCam 35. 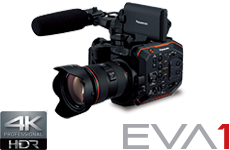 Field and Maximum 240-fps Speed for Capturing Decisive Moments.